Trio Group is a full-service marketing communications agency that assists its clients in successfully bringing their unique voices to the marketplace. 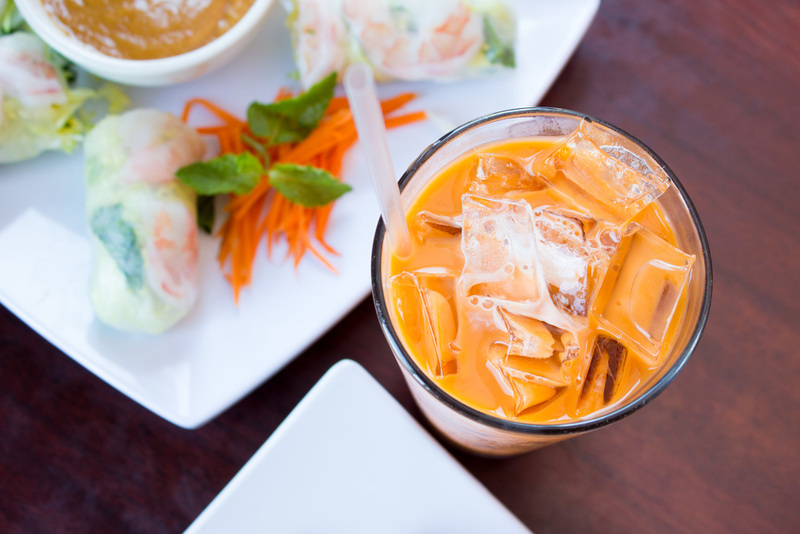 Beautiful photography and a responsive website serve up a fresh new look for Simply Thai, a Tukwila-based restaurant. 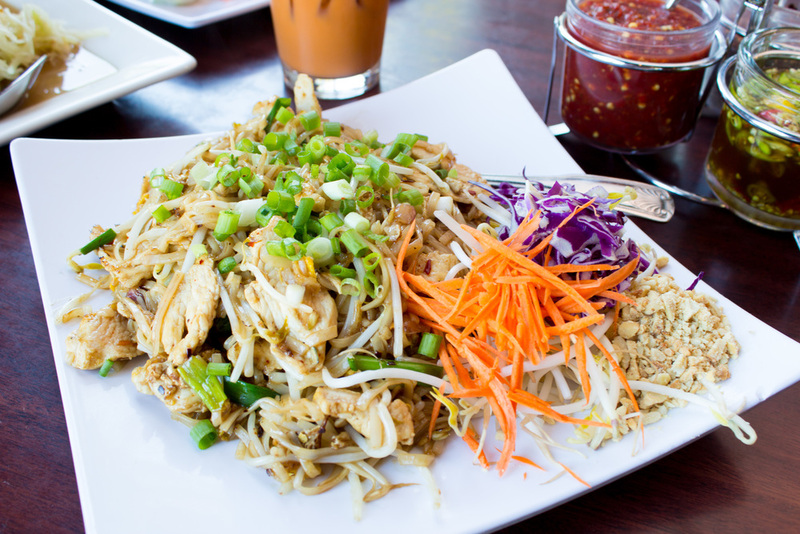 Simply Thai is a family-owned Thai restaurant located near Southcenter Mall in Tukwila, Washington. Founded by Rick and Nita Moore, the restaurant serves Southeast Asian food with influences from Thailand and the Moore’s native Laos. Simply Thai's legacy website was a fixed-width site that didn't speak to the restaurant's outstanding quality food. Simply Thai’s website and brand was woefully outdated. We were tasked with rebuilding the website from the ground up, expanding the company’s digital brand experience with photography of its delicious food, and implementing a consistent identity across all digital channels. We began by aligning the site’s pages and information to visitor intent: finding and validating a great restaurant. This brought location and menu information to the forefront, which were buried on the legacy site. We captured the vibrancy and freshness of Simply Thai’s food during an on-site photo shoot with dishes fresh from the kitchen. The best part of the shoot was sitting down afterwards to enjoy each plate of food with Rick himself. Armed with bright, mouth-watering photography, the site came to life with succinct text which allowed the visuals to carry the story. Additionally, we redesigned and printed Simply Thai’s dine-in and take-out menus to match the updated brand identity. Trio Group is a nationally-certified minority business enterprise.